After the Second World War the South-West Vienna Railway Station was in the Soviet occupation zone. 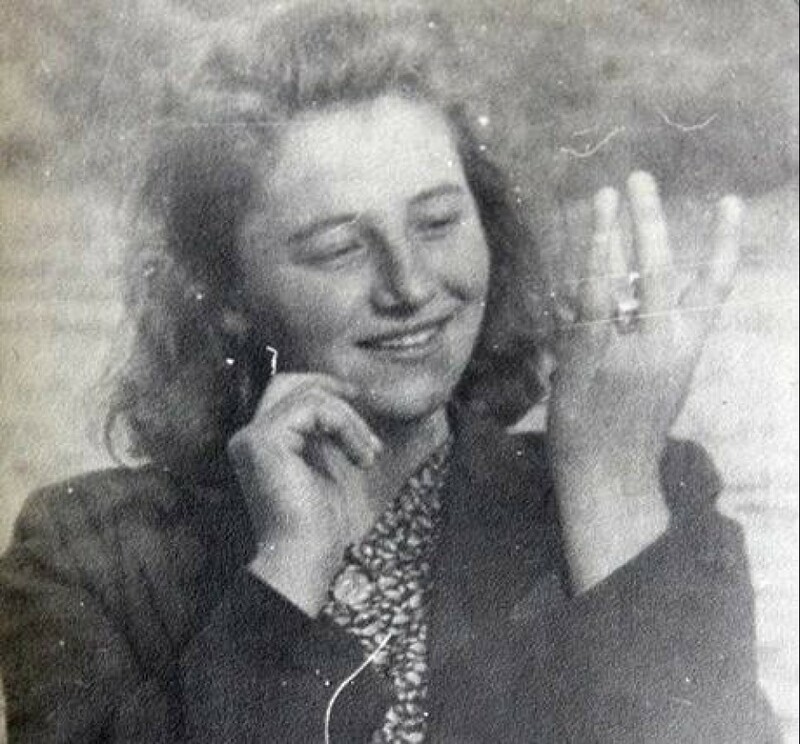 Julie Hrušková and the friends she escaped with to Austria in March 1949, knew that potential arrest by the Soviets would have had very bad consequences. A railwayman from Pleissing gave them the instructions how to behave. He agreed with his colleagues on the train that during a possible checking they give the refugees a signal. “The men from the locomotive were supposed to let us know in case of a patrol. If there was not we could go through, if there was we were supposed to get off the train on the other side and some other railwaymen should take us from the railway station. He had already arranged it with all of them. So we went to Vienna and they showed us we can go. 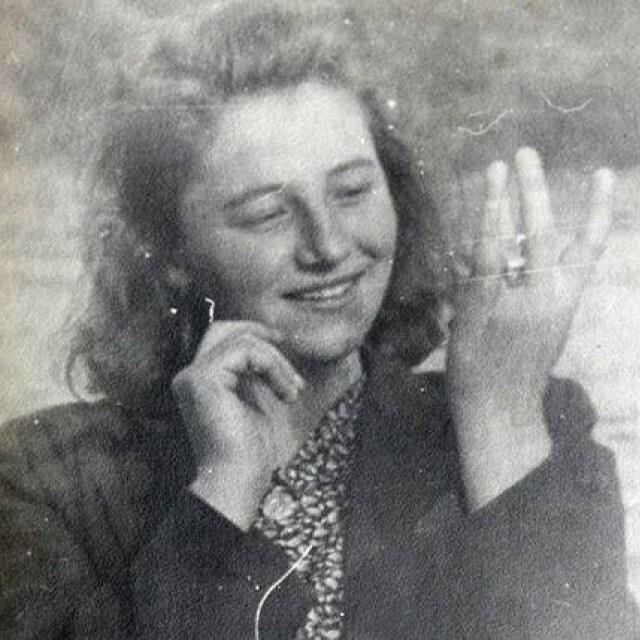 We went through the station, got on the tram, crossed the bridge and were in the American zone.” The escape was successful, Julie and her friends continued to American military police. 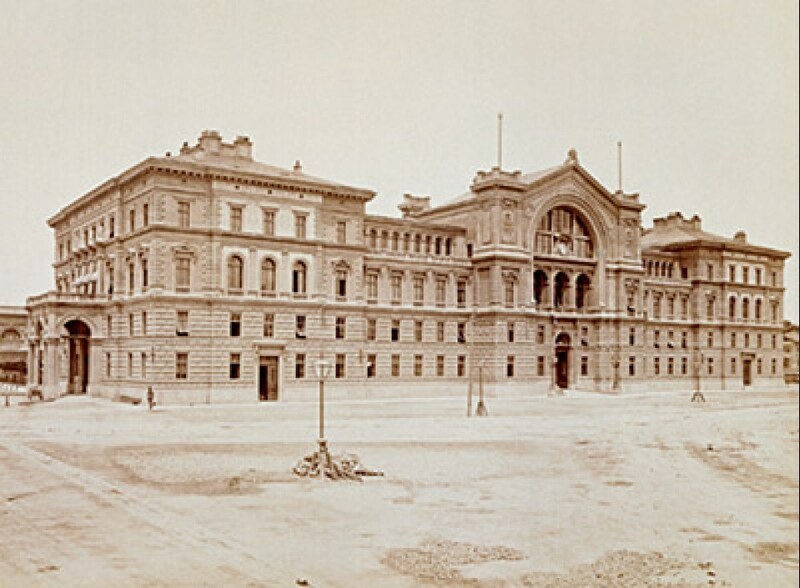 The Northwest Railway Station in Vienna was built in the 1870s and transported passengers from the northwestern part of the Austro-Hungarian Monarchy. 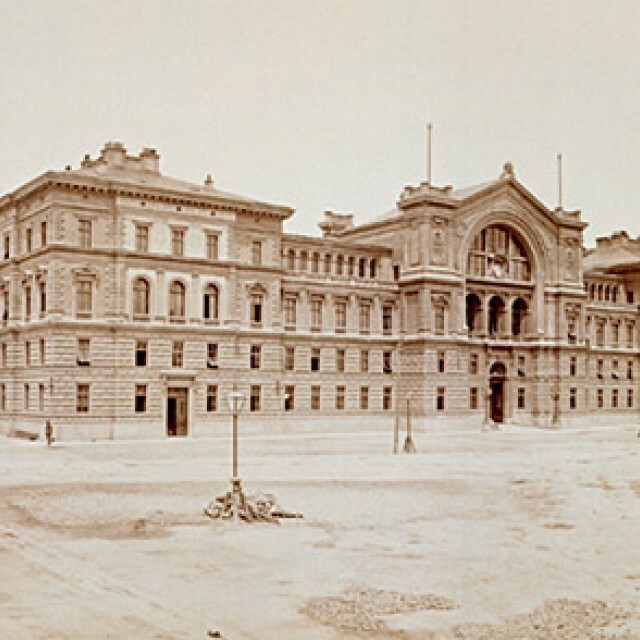 After the dissolution of Austria-Hungary, the importance of this railway station diminished. After the end of the Second World War it revived shortly, only to decline again. In the firs years that followed the end of the WWII, it was the most important railways station in the Soviet occupation zone in Vienna. In 1959, it was substituted by the newly constructed station Wien-Praterstern.